While you keep waiting for that Ghostbusters sequel, the comedians at Part Two: The Sequel Show have already devised (potentially disastrous) sequel pitches for your favorite movies. 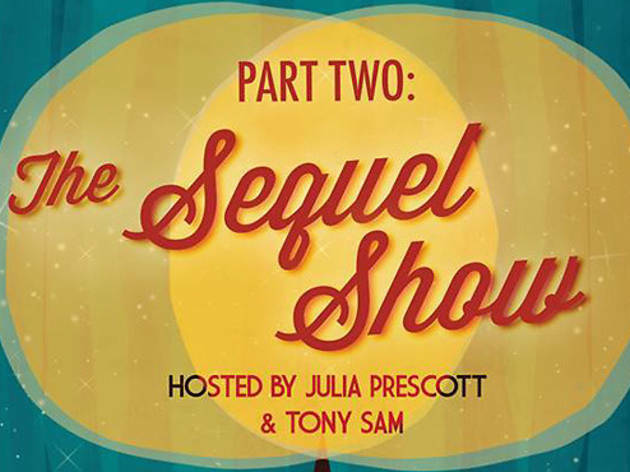 Comedy writers Tony Sam and Julia Prescott host this regular showcase of hilarious, unwritten movie pitches. And at the end of each show, one performer will walk away from the Pitchies with the audience-voted award for "Best Pitch."